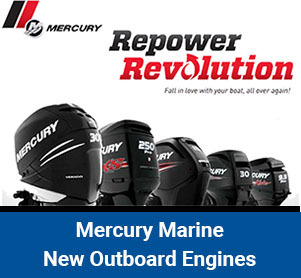 Per Mercury Marine we can NOT ship outboard engines nor export any Mercury Marine Products. 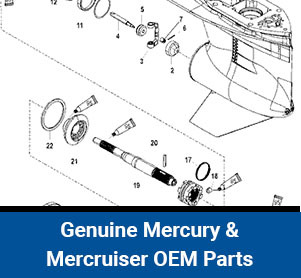 Southern California’s Mercury Marine experts with the best products and services for your boat. 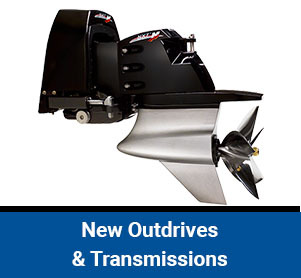 PRO BOATS is a Platinum Sales Dealer & Premier Service Dealer for Mercury Outboards, Mercruiser, Diesel and Mercury Racing Outboard & Sterndrive products. 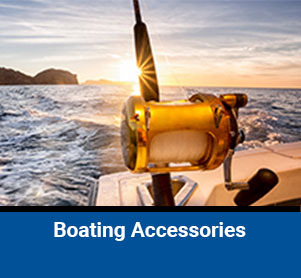 From preparing your boat for the season or repowering your boat with a new or remanufactured engine, to complete rigging of a new hull or restoring your classic, PRO BOATS is the one to do it right since 1987. 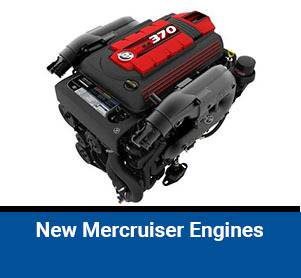 We are Mercruiser, 4-Stroke Outboard, Optimax, Verado & Racing Rigging Certified in San Dimas, Ca. for 29 years at the 57, 10 & 210 freeway junctions by Puddingstone Lake. 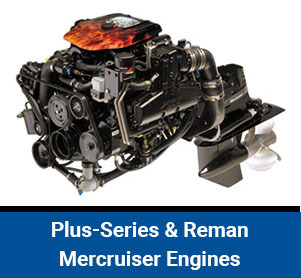 We Specialize in Mercury Marine Powered Boats only! 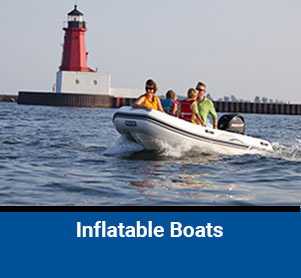 Serviced Boats are quality and performance tested on the lake. 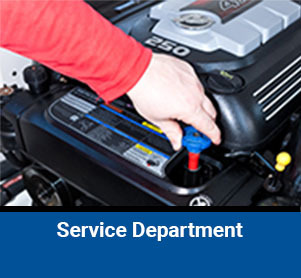 WARRANTY REPAIRS HAVE OUR HIGHEST PRIORITY. 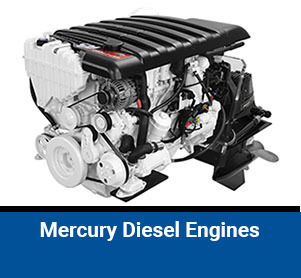 We can do warranty repairs on all Mercury Marine power systems including diesel. 30-Years of Helping Happy Boaters! 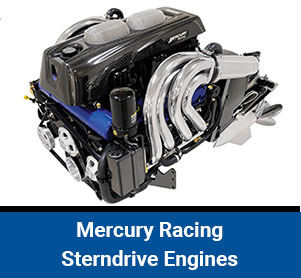 We sell and service Mercury Marine boat engines from our store in California and serve clients across the United States. 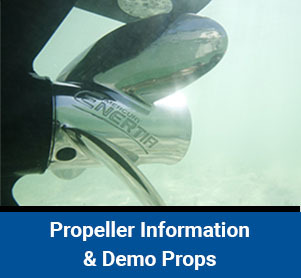 PRO BOATS can ship you Genuine Mercury Parts, propellers, inflatable boats and boat accessories to anywhere in the United States. 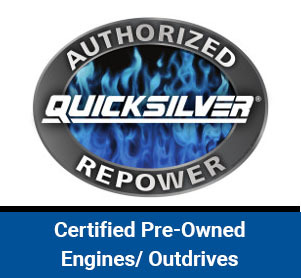 Visit us for all of your repower outboard & Mercruiser engines, parts, boat repair and boating needs! We are the Original PRO BOATS. Since 1987 others around the world have copied our name, but can not equal our service.